I just love how these shoes are crafted. 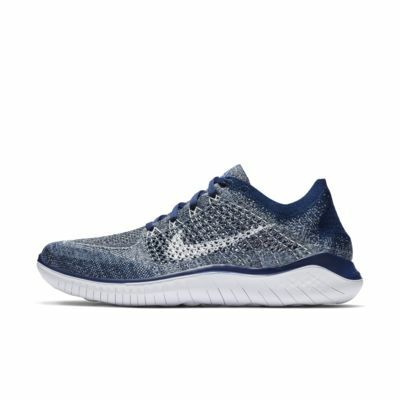 The one thing iv always liked about the Nike Free running Flyknit shoes is the back of the shoe never wears out or creates pressure points on your heel which can cause blisters since the back part is just knitted. The knitting on this shoe is like I said in the title, almost bespoke feeling to your feet. Its like grandma spent two weeks knitting you a pair of bespoke shoes just for you. IF I could afford to by 10 of these to use for running to last me the rest of my life I would buy them. I am a long distance runner, I probably in a good year clock well over a thousand miles and I have yet to ever have a problem with any of the Nike free running shoes. I love these shoes! No need to break in! My feet feel free & relaxed!!!! I'm using these as just chilling shoes. I'm a 15. Some of the new basketball shoes right small. This is perfection!!! The perfect summer sneakers! 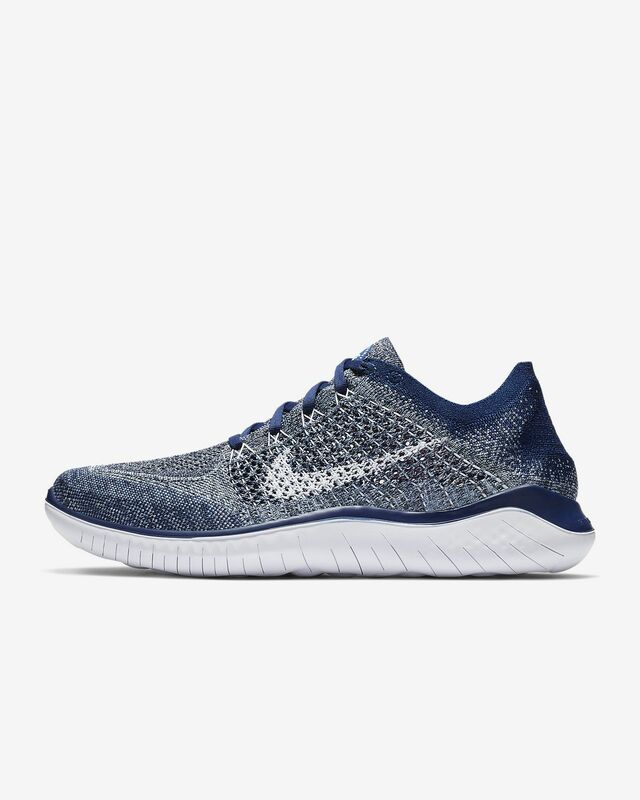 I am extremely happy about the way the Nike Free RN has evolved over the years. The 2018 run is the perfect balance of comfort, fit and durability - especially for everyday use. With this particular shoe, Nike seemed to find the right amount of athletic practicality and growing trend of sock-like appeal. Great shoe imo.